The Chicago area’s premier indoor soccer experience for youth levels U8 tru High School. WHY CHOOSE CHICAGO INDOOR SOCCER? 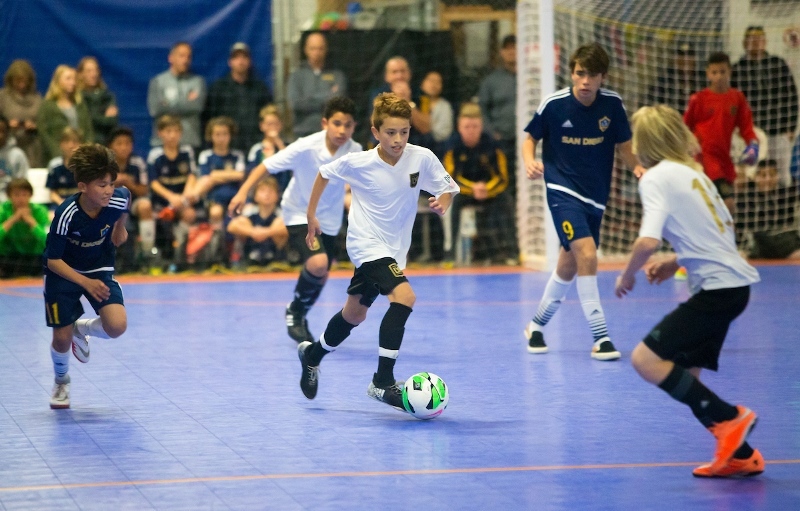 Chicagoland Indoor Soccer is a challenging rewarding indoor soccer league experience: ALL teams are reviewed for placement by our panel of experienced soccer coaches and trainers to ensure that each team competes at a challenging level. 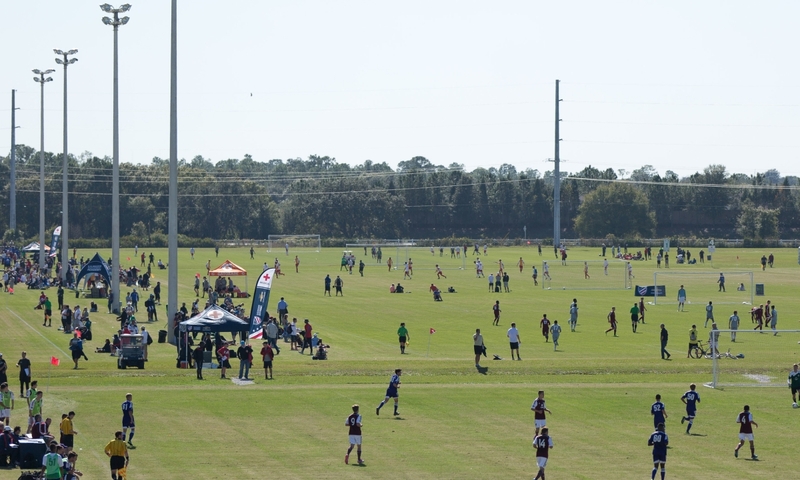 If your team is going to participate in a winter league CISL prides itself on utilizing quality facilities, ONLY USSF Certified Referees, on site management, updated scores and most important a competitive indoor soccer league with quality teams and clubs. For example: Illinois Women’s Soccer League or Northern Illinois Soccer League teams that play in the top divisions will play teams of similar caliber. 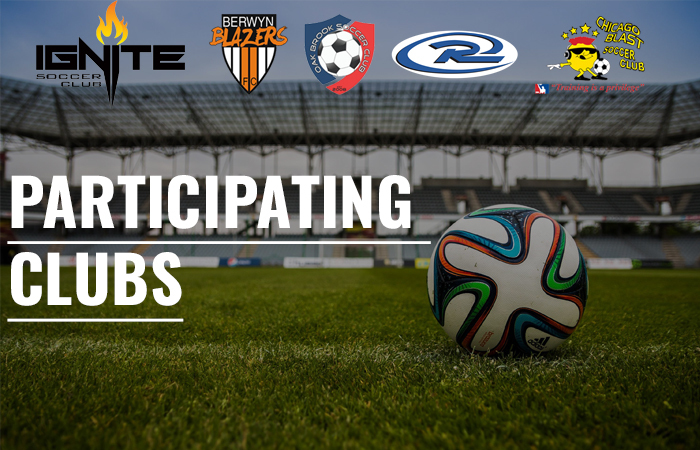 The age brackets will be studied to determine best fit, and IWSL/NISL records will have impact on team placement. 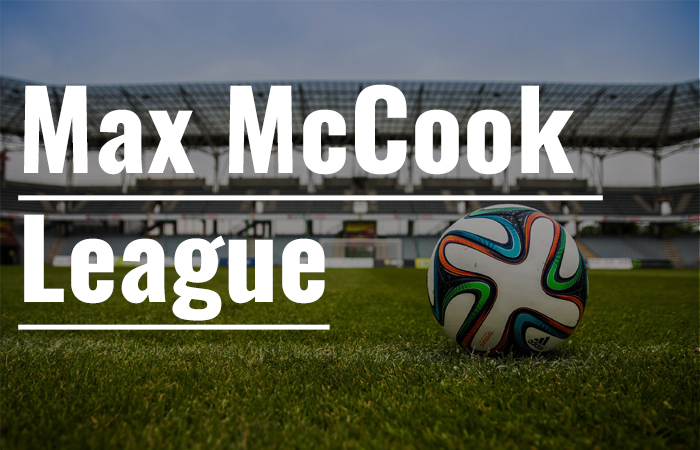 Chicagoland Indoor Soccer was formed in 2007 when Max Mccook Expo Center opened. 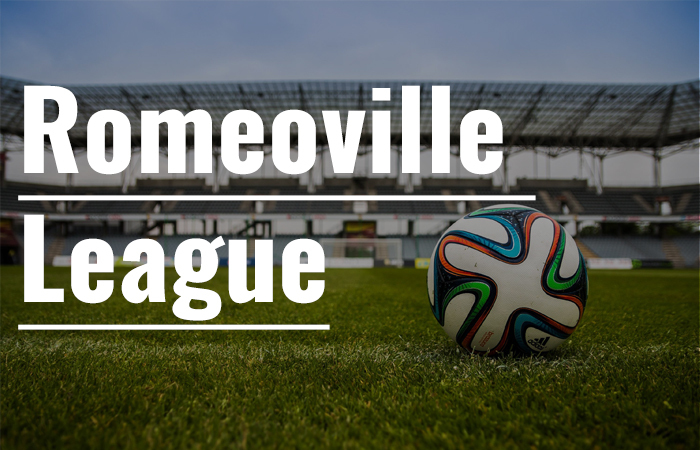 The Romeoville Athletic & Event Center, was subsequently been added. McCook Expo Center – Offering 40 Foot-High clear-span with 80,000 Sq. ft. of turf. 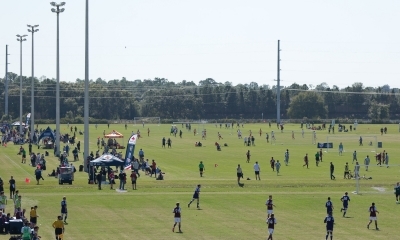 Includes (2) 9 v 9 Fields and (4) 7 v 7 Fields. Romeoville Athletic & Event Center – Offering 35 Foot-High clear span with 35,000 Sq. ft of turf. Includes (2) 7 v 7 Fields and (1) 9 v 9 Field. Please join us in a league or tournament for the chicago area’s premier indoor soccer experience for youth levels U8 thru High School. Our mission is provide your club, coaches and all participating teams the ability to have a quality soccer experience during Chicago’s cold winter months. Chicagoland Indoor Soccer prides ourselves on ensuring a safe and competitive soccer environment utilizing only the best indoor facilities in the Chicagoland area. To provide all players, teams and coaches competitive games that will prepare their teams for the outdoor spring season. 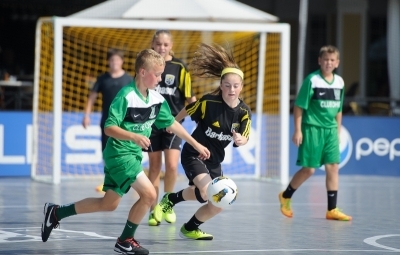 Games will be competitive, played on time and quality USSF Referees played in outstanding indoor facilities. To promote the health, safety and protection of players in the game of soccer and our league. To create an environment that promotes our core values, those being; honesty, integrity, loyalty and respect for all players, coaches and referees. Covering topics from development to small sided standards and player registration. Please join us in a league or tournament for the Chicago area’s premier indoor soccer experience. Thank you to all 350 teams that participated in this years indoor season, we truly appreciate your participation in the Chicagoland Indoor Soccer Leagues. Registration for the 2019-2020 Indoor Season will open July 1st, 2019. Wishing everyone a great outdoor season, see you again when the snow returns!